This article first appeared in the Record of the Day weekly magazine, but can also be viewed online here. One of the central talking points during 2016 has been the issue of diversity. 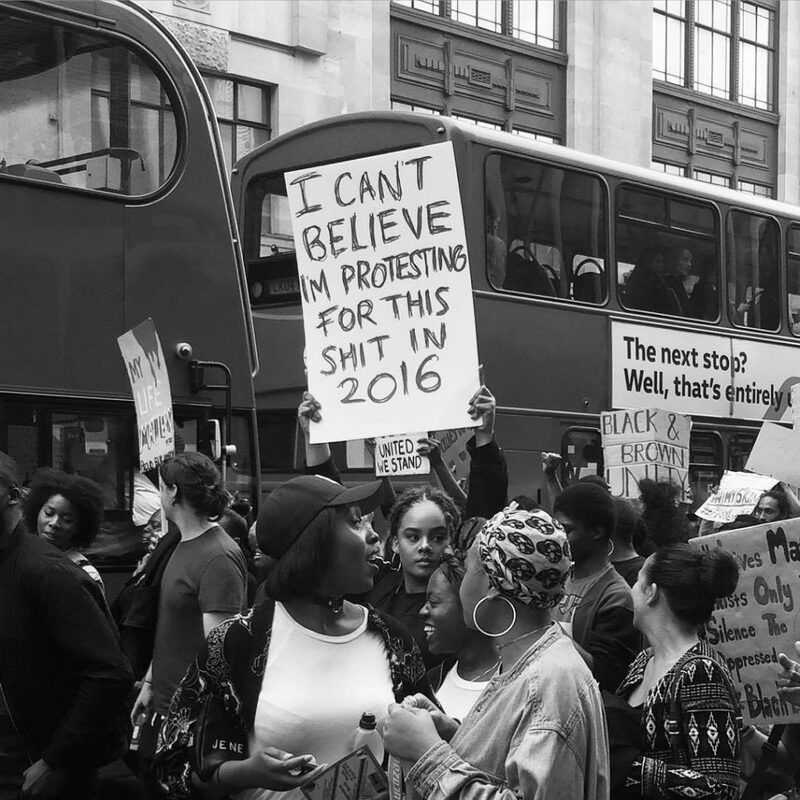 In a broader social context #BlackLivesMatter rose in prominence, while BREXIT and the American presidential campaigns have ignited racial tensions. The Rio Olympics celebrated sporting talent across racial and gender boundaries, although prejudices and barriers were all too apparent. Islamophobia is a continuing issue across Europe and the USA, highlighted by the ‘burkini’ debate in France over the summer. That debate also raises broader questions concerning the rights of women and their freedom to dress how they please without fear of harassment irrespective of religion. Workplace diversity is a hot topic. Financial services, media, arts, tech and even the public sector have all attracted scrutiny. Baroness McGregor-Smith will be publishing a report on workplace diversity in the UK shortly. Within the music industry UK Music CEO Jo Dipple has made diversity a priority, giving that organisation’s full support to Keith Harris’ efforts to set up an industry-wide UK Music Diversity Taskforce. This was well in advance of the #BritsSoWhite and 30 Under 30 debates. Keith is now running that campaign with UK Music’s Director of Operations Ele Hill. BPI Chairman Ged Doherty is another industry leader who has made diversity a priority by hiring Ayesha Hazarika to drive its own diversity efforts and to work collaboratively across the industry. Ayesha is a former EMI executive with political experience that includes drafting the landmark Equality Act 2010. My first move was writing an article for Record Of The Day in March. This was a small contribution, but what followed were some useful insights worth sharing with those considering lending their support for the first time. Diversity affects all of us and we can all benefit. It has been noted that companies with a more ethnically diverse workforce are 35% more likely to be profitable than non-ethnically diverse companies. This makes sense as local demographics change and the world becomes more connected. To remain competitive, companies must reflect their consumers. Even those of us (predominantly white people) who are passionately anti-racist sometimes fear getting involved. We fear saying the wrong thing and either offending or patronising the people we hope to support. No one wants to fall into the trap of whitesplaining, as Matt Damon did last year, for which he later apologised. Writing the RotD article was daunting. Thankfully the feedback from respected friends and colleagues within the Black and Asian community was overwhelmingly positive. That gave me the confidence to get more involved. There are some great examples of supporting a cause that is not necessarily your own in a positive and respectful manner. MTV produced an article about 9 ways white people can use white privilege for good gives useful pointers for discussing race from the perspective of a white person. The examples are very US-orientated, but the UK has the same underlying issues. There are plenty more examples on YouTube. In tackling gender inequality from a male perspective, Barack Obama’s article This Is What A Feminist Looks Like for Glamour magazine earlier this year is a useful reference point. Men can be feminists too, including the President of the United States of America. Men can also avoid mansplaining. Even in 2016 highly accomplished women, including NASA astronauts and Olympic athletes, have had to endure ignorant comments from lesser qualified men. A bit of encouragement and cajoling always helps. 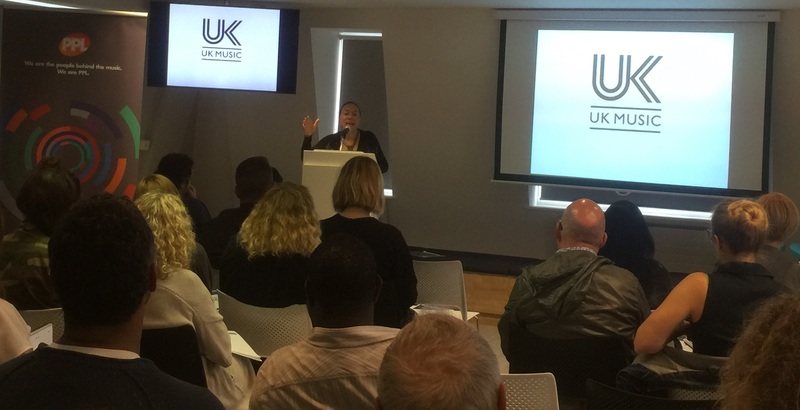 Speaking at the inaugural UK Music Diversity Summit in July, Oona King delivered what can only be described as a master class in bringing people together. As a friend pointed out to me: “Oona is ironically acknowledging the status quo and white, male privilege. She acknowledged white males who use their privilege for good, being agents of change regardless of skin tone”. It is not about me, or people like me. We should not be centre stage. But we can be in the room and lend our support. Listen and learn and go from there. The broader context of diversity … what do we mean by diversity? “Diversity” is turning into a buzzword. There has been a great deal of focus race and ethnicity this year. The concept of workplace diversity, however, is much broader and also includes: disabilities, religious and political beliefs, gender, education, socioeconomic background, sexual orientation and geographic location amongst other factors. Diversity also goes hand in hand with “Inclusion”. It is one thing to have a diverse workforce, but if that diverse workforce does not feel like it has a voice and is included in decision-making and collaboration, then we all fail. Diversity and Inclusion expert Charlotte Sweeney has written extensively on the subject, including co-writing a book called Diversity and Inclusive Leadership. 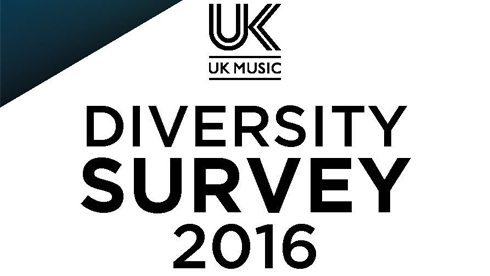 The UK Music workplace diversity questionnaire has generated a very high response from across all sectors of the industry. This is very encouraging. The next step is to analyze the data and publish the results. A number of organizations and industries have conducted similar exercises in recent years. Many workplaces face challenges in balancing diversity, although the specifics vary from one workplace to another. For instance, Facebook is predominately white (55%) and male (68%). Asian employees are well represented (38%), but Black (2%), Hispanic (4%) and female (22%) employees are not. The Facebook figures are broadly reflective of the tech sector as a whole. Last year Facebook demonstrated its senior leadership hires comprised: 9% Black, 5% Hispanic and 29% female. The company also breaks out technical and non-technical figures. Job role is an important factor in the tech sector, as technical roles are even less diverse. Through transparency, action and annual reporting to monitor outcomes Facebook is demonstrating progress, albeit slow progress. The company is not immune to criticism but when accepted graciously solutions can be found. Not only do other industries and organisations consider the overall position, they examine the nuances whether that is job role, seniority and how that pattern changes year-on-year. UK Music shall be publishing the results of its survey very shortly. This will be fascinating. Irrespective of what picture the numbers paint, it is incumbent on all of us to understand those numbers, take action and monitor progress. Diversity is very firmly on everyone’s agenda this year and it is not going away. This is a great opportunity for the music industry to demonstrate leadership through its own commitment to transparency, insight, action and results. If music can cross boundaries, so can the industry that supports it.